A spectacular San Francisco wedding by Bash, Please and photographed by The Why We Love featured on OnceWed. The two year anniversary issue of Matchbook Magazine. A lovely Art Deco fête photographed by Adrian Tuazon from Ruffled. Reverie's new Winter Issue, particularly the romantic English celebration starting on pg 65. Perfect for Valentine's Day: Manger's gorgeous tarte au chocolat and The New York Times' favorite chocolate caramels. A heartfelt elopement shot by Ashleigh Taylor Photography–I promise you'll need tissues! 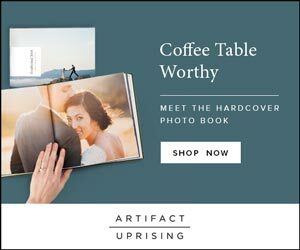 Love matchbook magazine! Can't believe it's been two years. I have a thing for those old pickups and I absolutely adore this image!! Has such a retro, dreamy feel to it! Now off to check out your links! 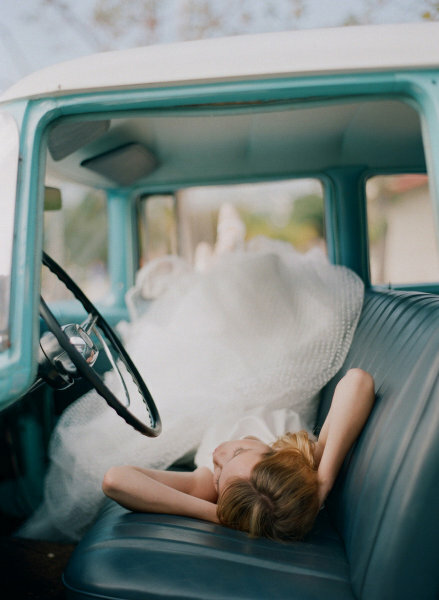 So many brides need a nap time like that... Haha! That photo just makes me want to take wedding photos again. How lovely and classy. In love with that shot... and oh, that tart! Have a good weekend, love!